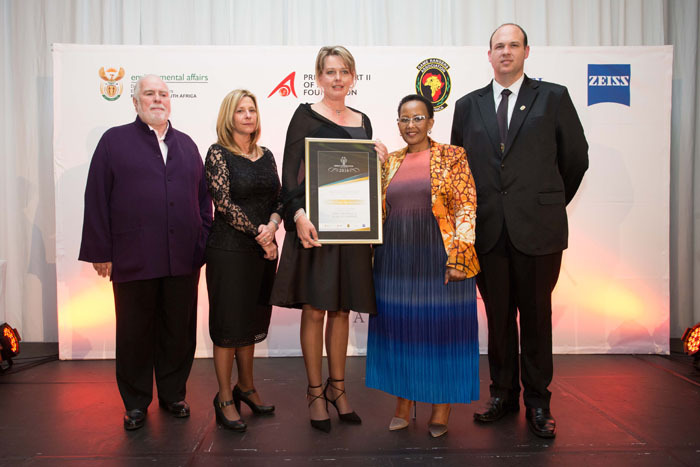 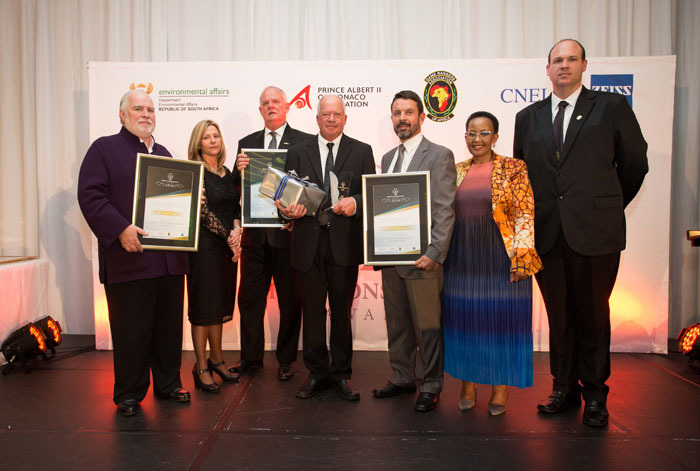 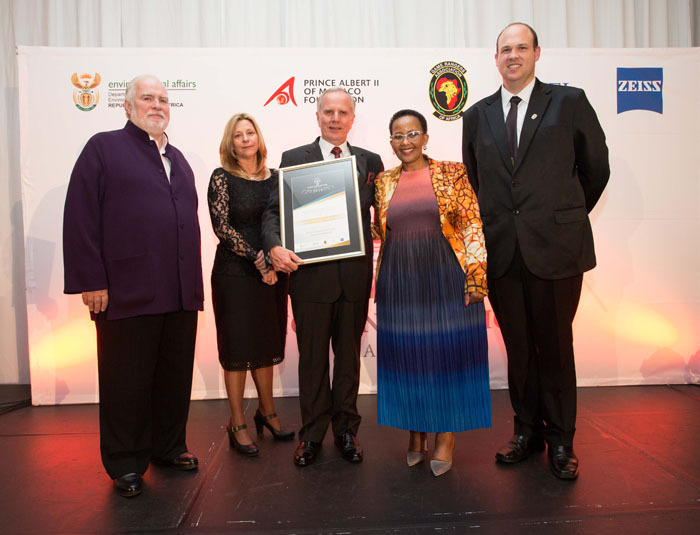 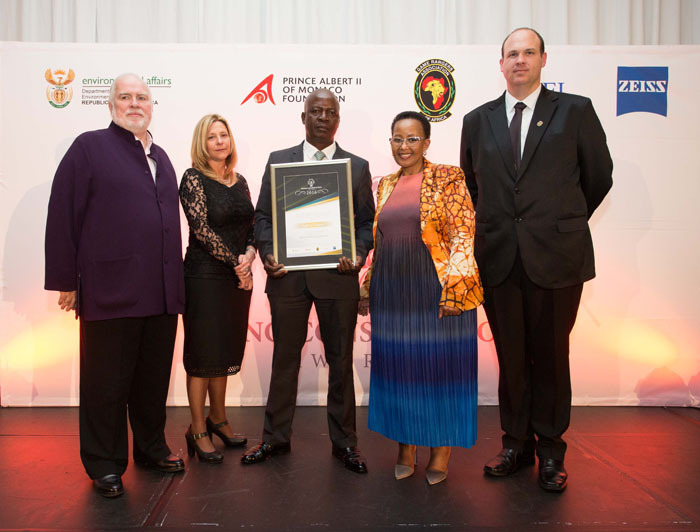 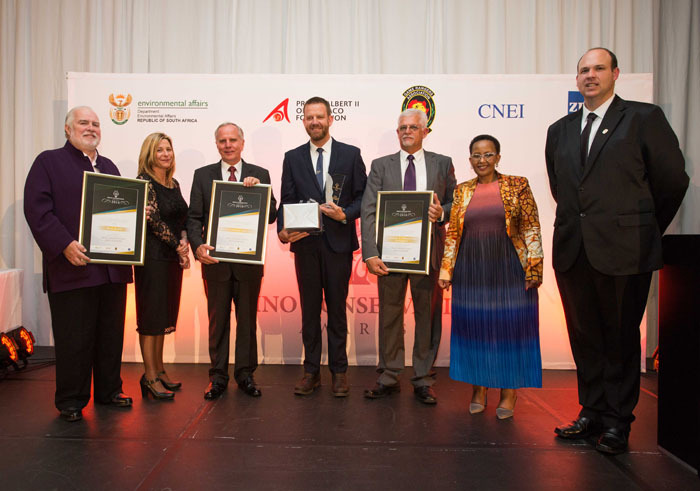 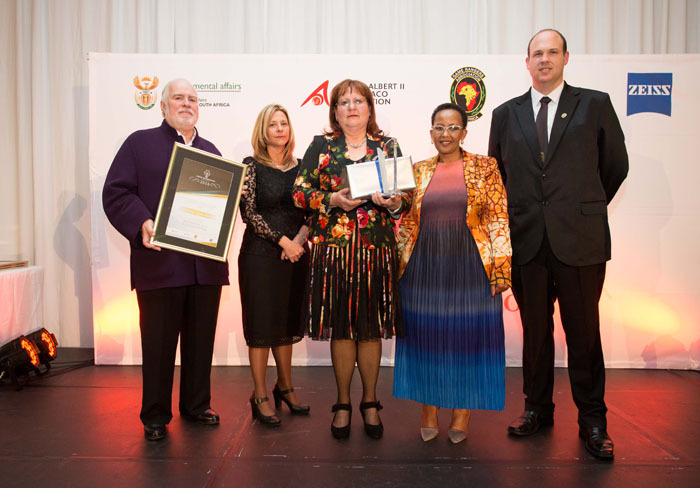 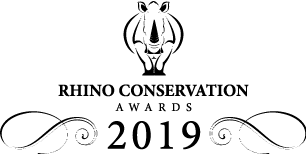 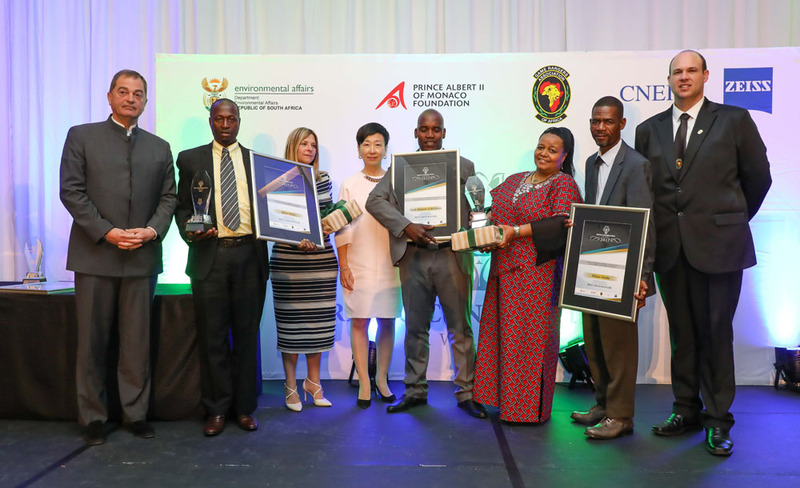 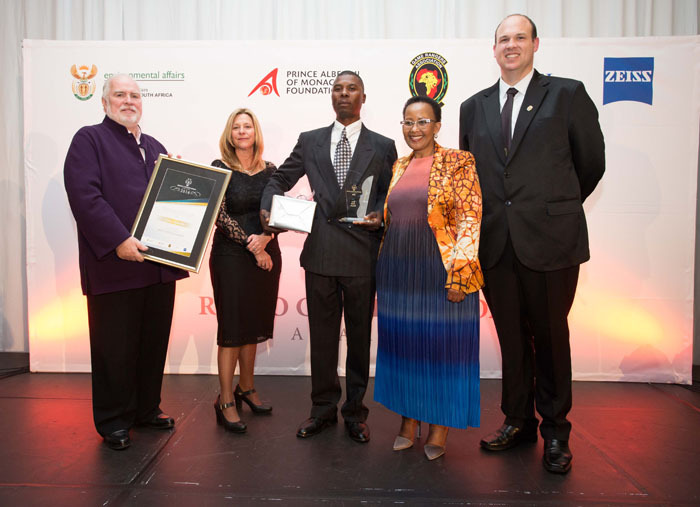 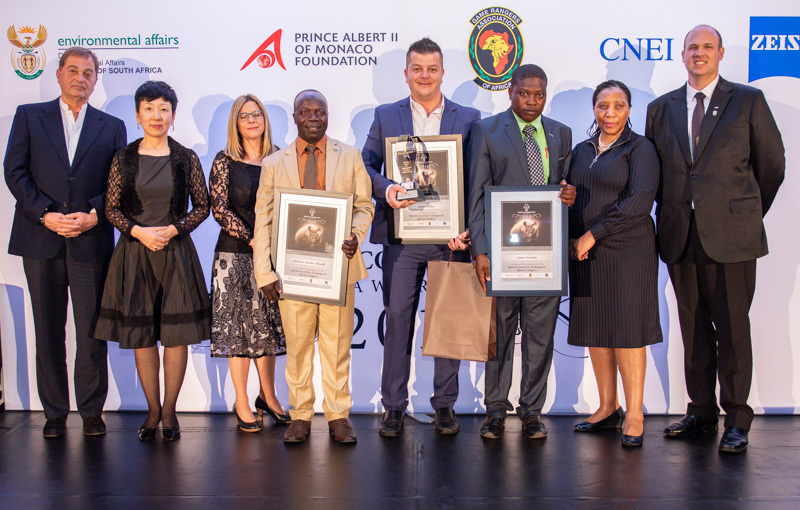 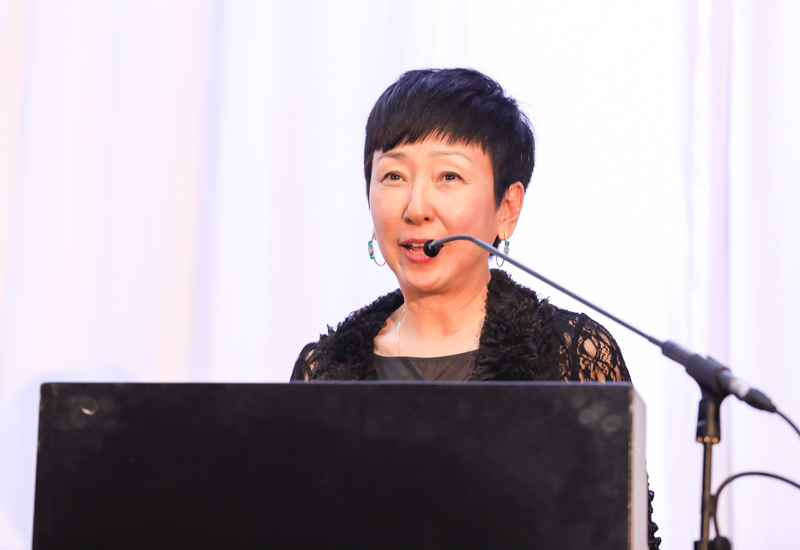 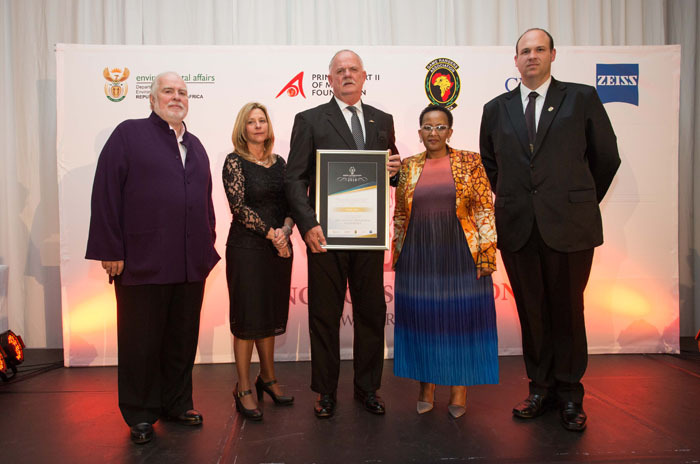 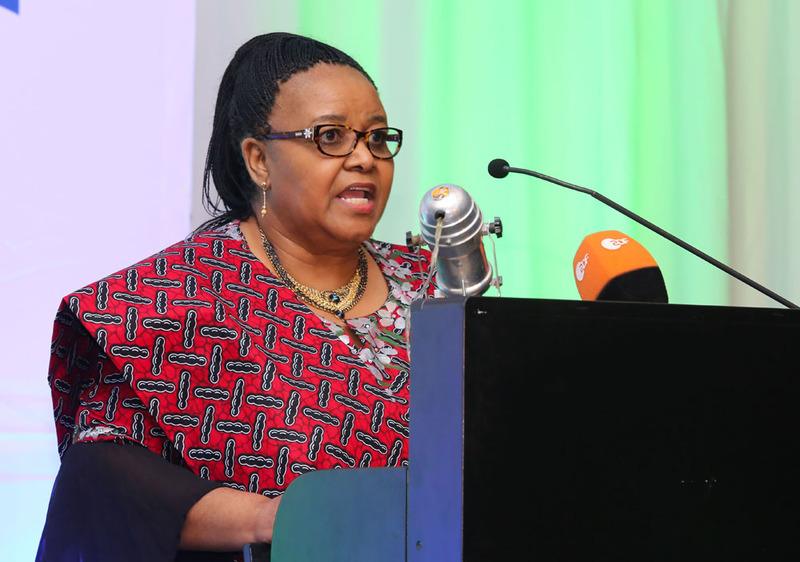 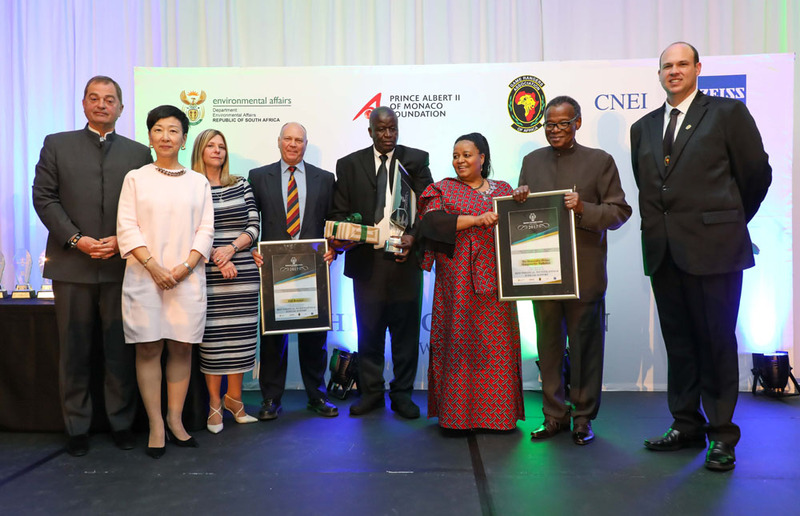 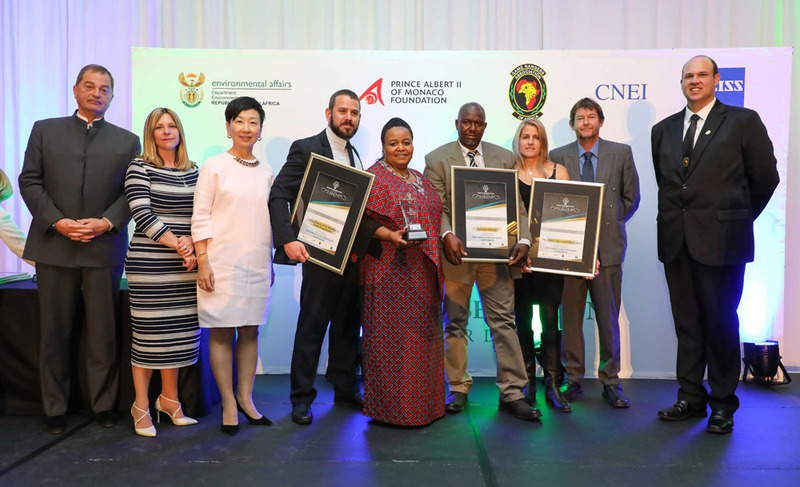 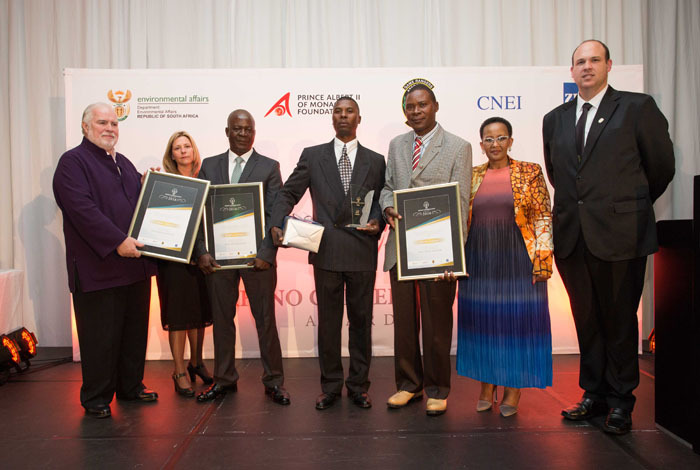 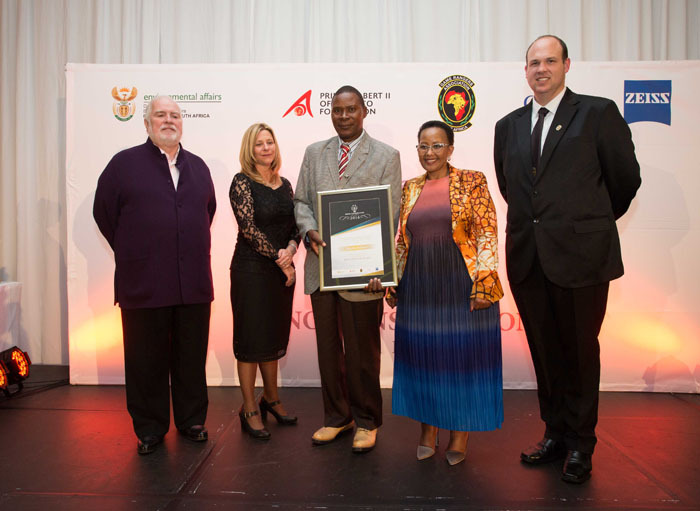 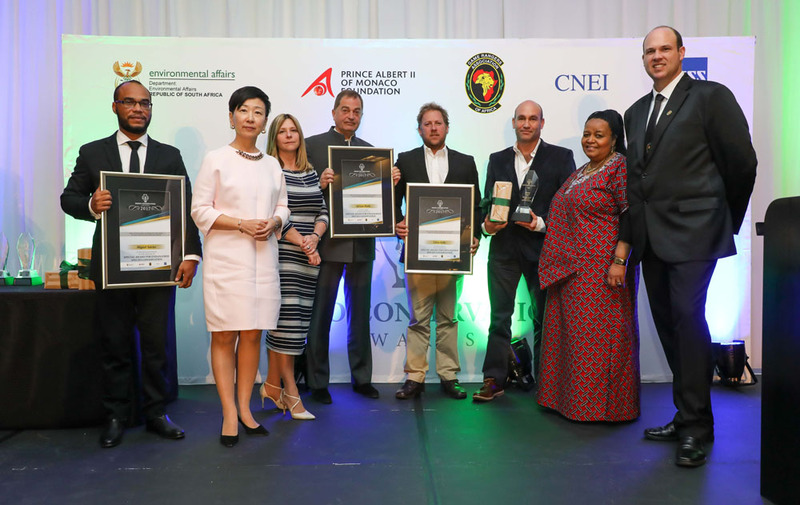 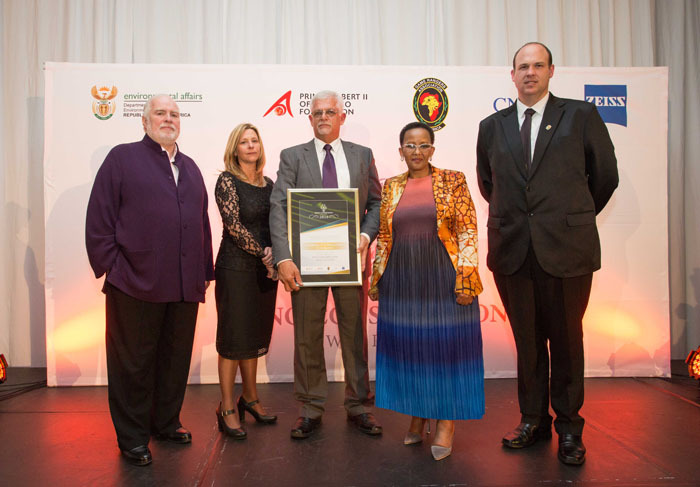 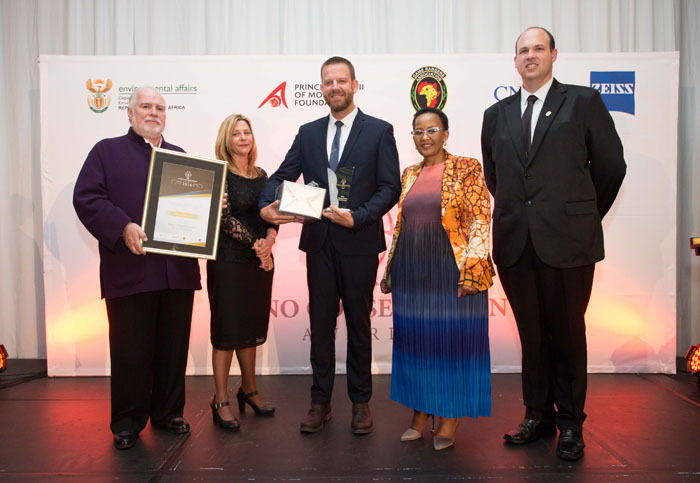 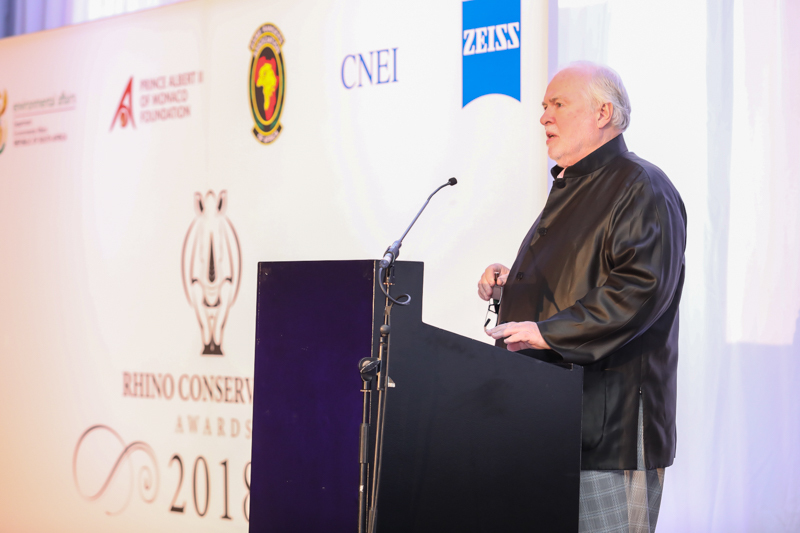 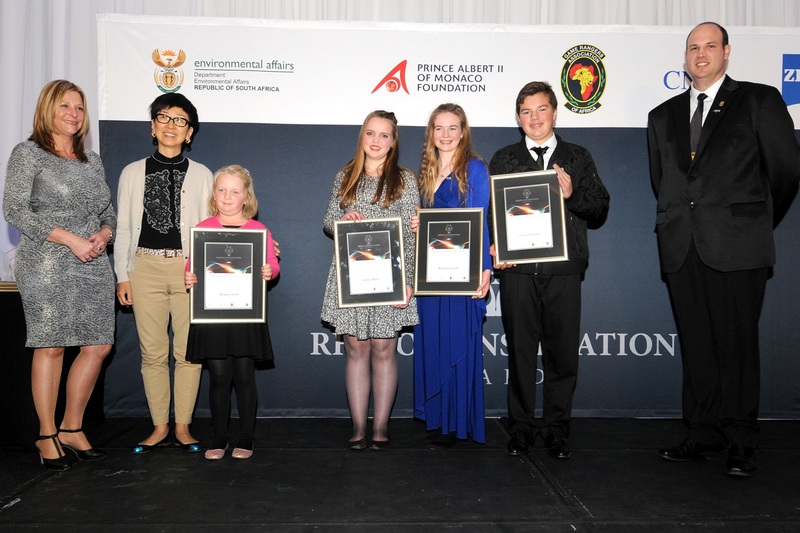 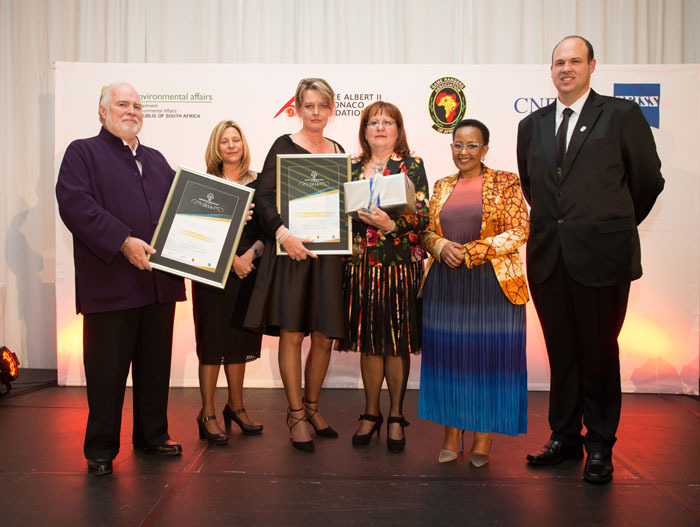 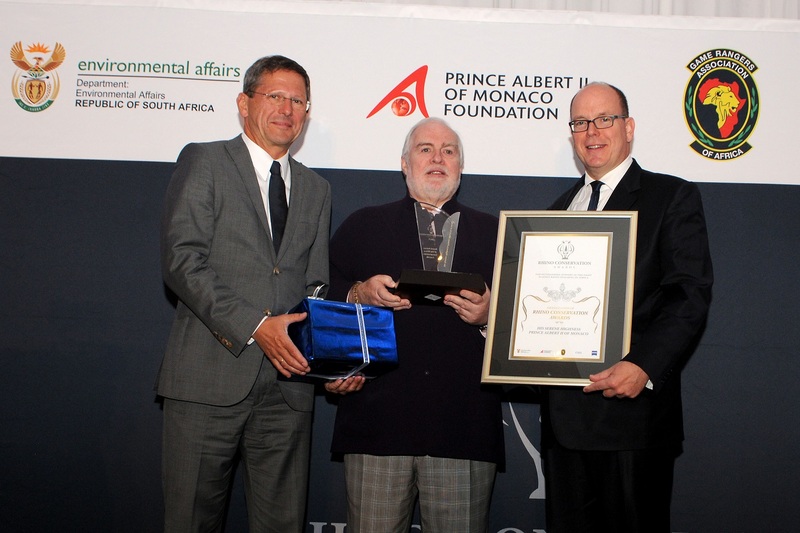 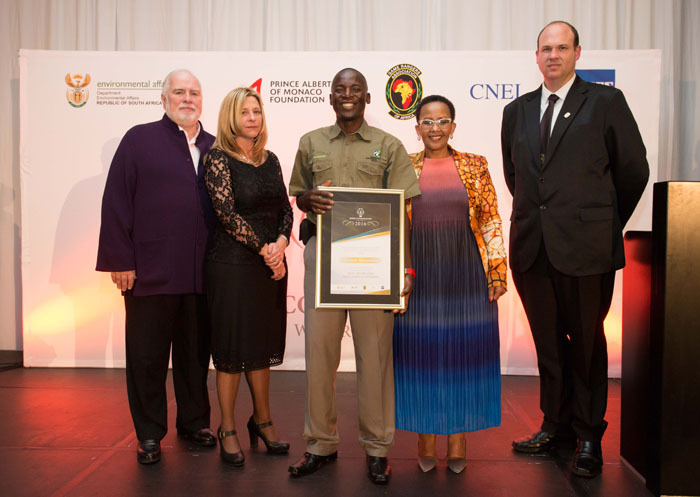 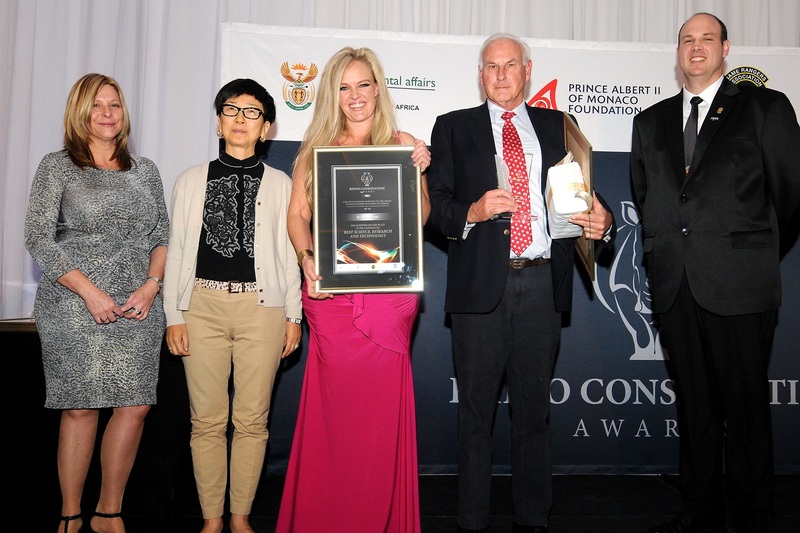 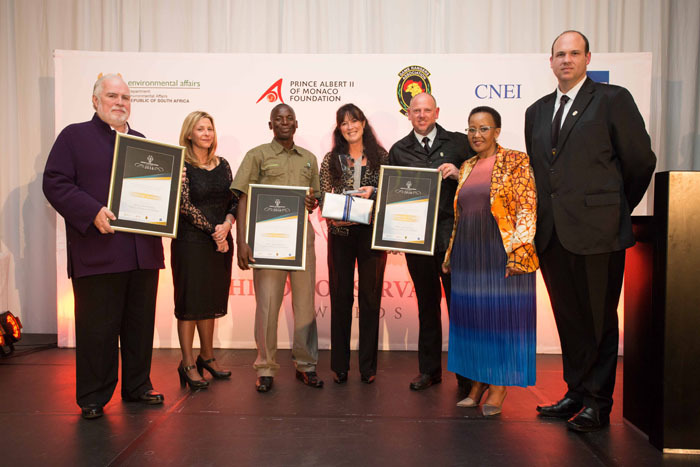 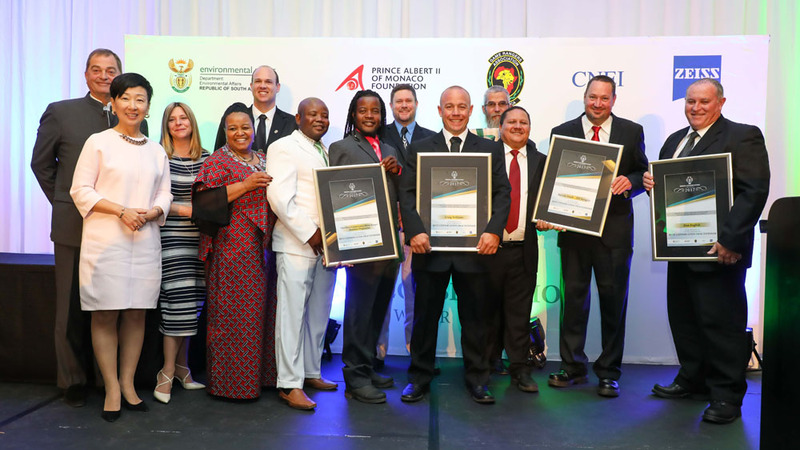 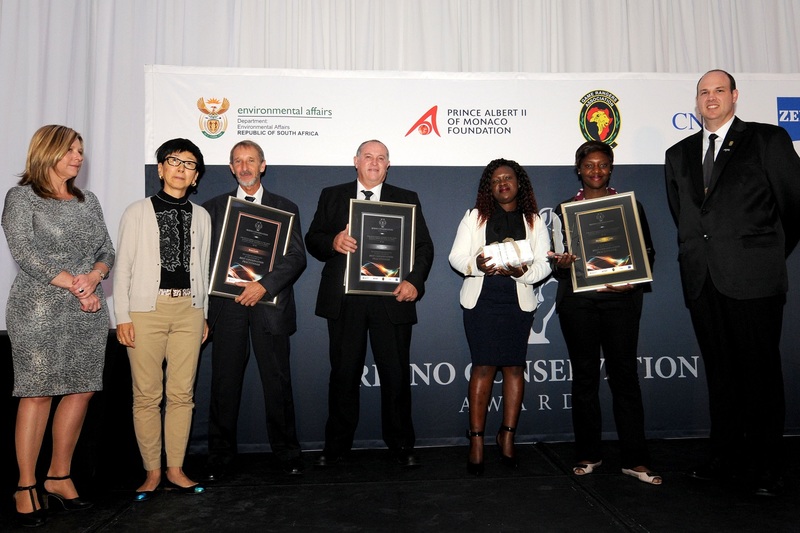 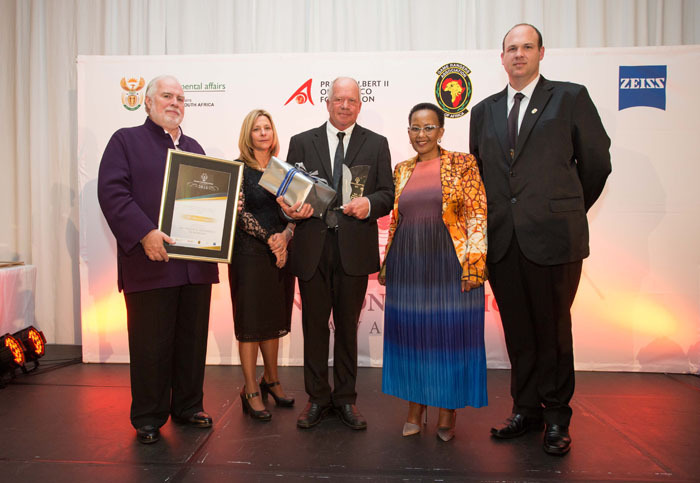 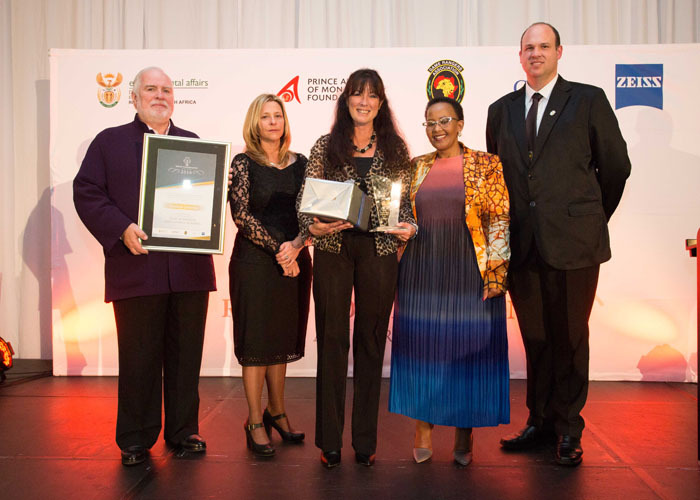 CALL FOR NOMINATIONS: AFRICAN RHINO CONSERVATION LEADERS “The fact that fewer rhinos have been lost in South Africa in 2018 is good news and merits credit for the hard work and commitment of all those involved. 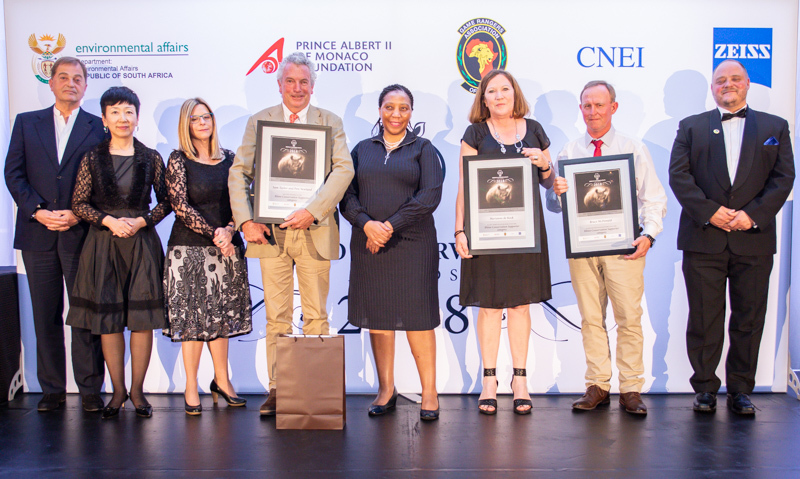 However, the overall status of our rhino populations remains a concern and we need continued commitment to address the systemic challenges for rhinos across the region.” - Dr Jo Shaw, African Rhino Lead for WWF International*. 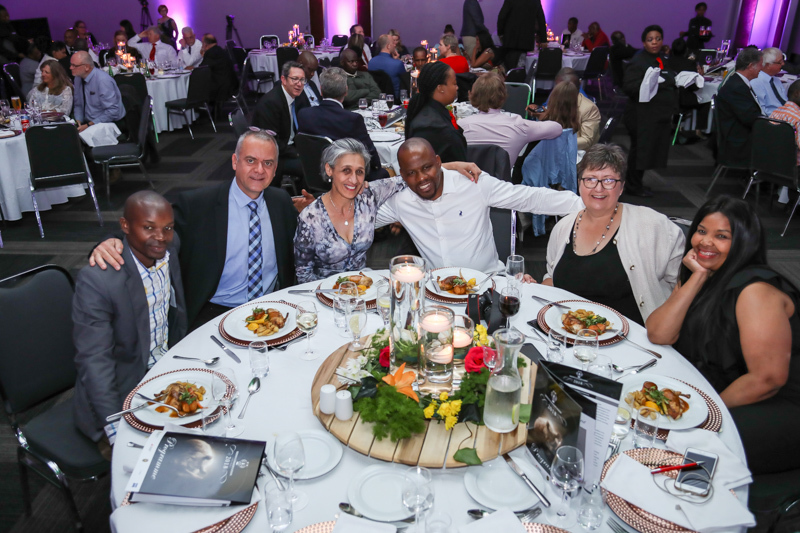 The African ethos of Ubuntu promotes the power of a village, supporting one another to achieve common goals. 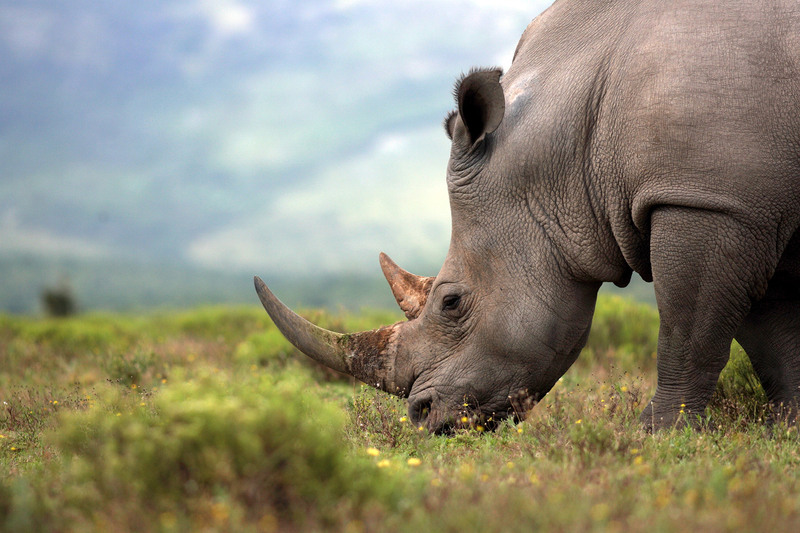 For conservation efforts to be successful, many areas of vulnerability must be addressed. 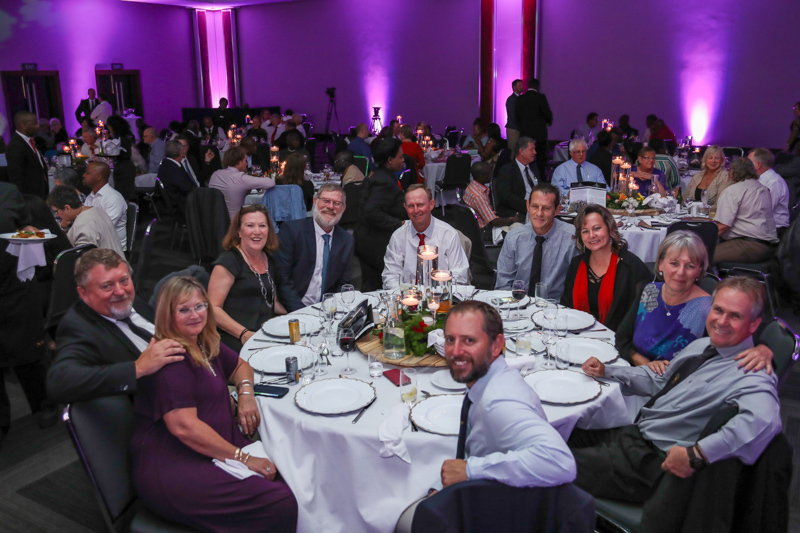 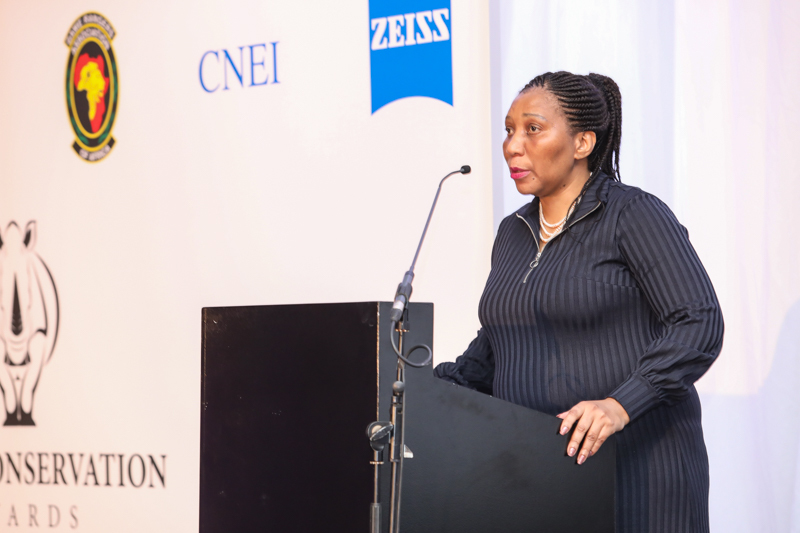 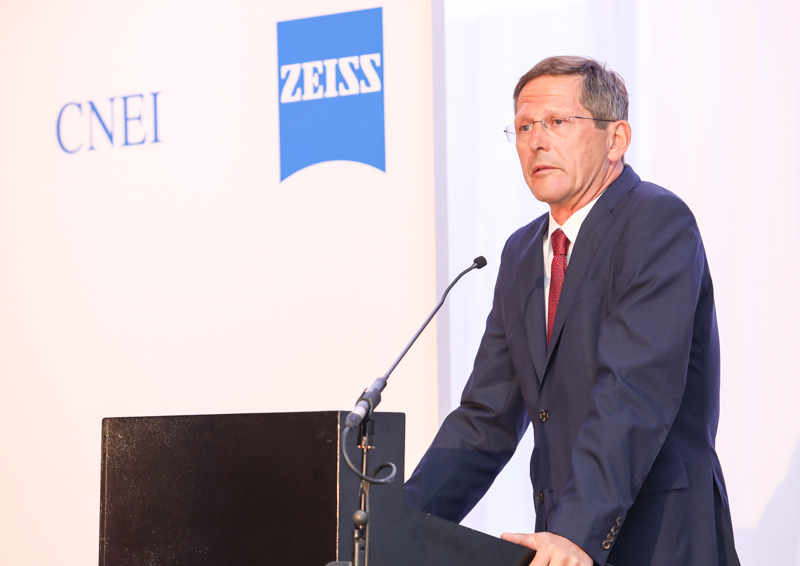 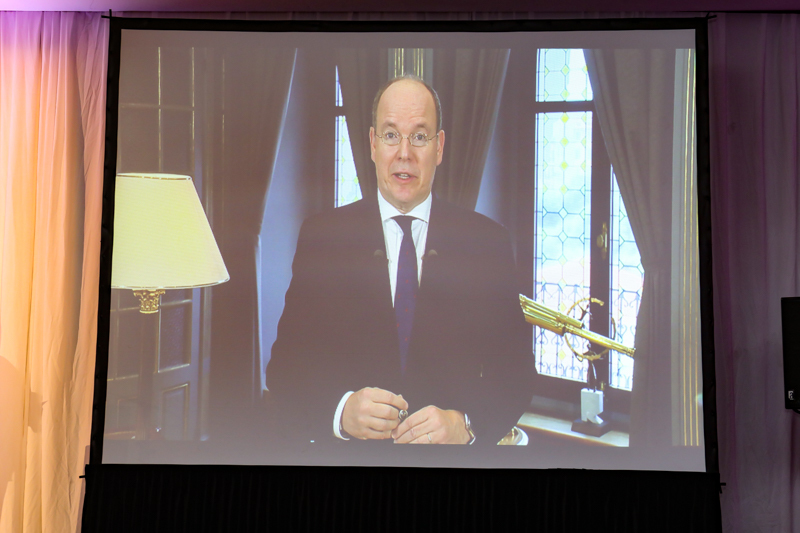 To be successful, this requires a collaborative approach with efforts being made by a variety of passionate contributors. 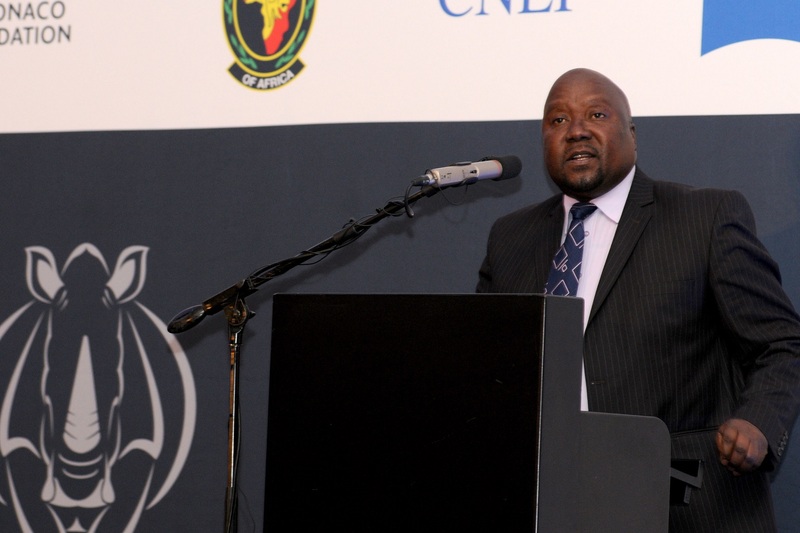 The CITES Parties, through Resolution Conf 9.14 (Rev. 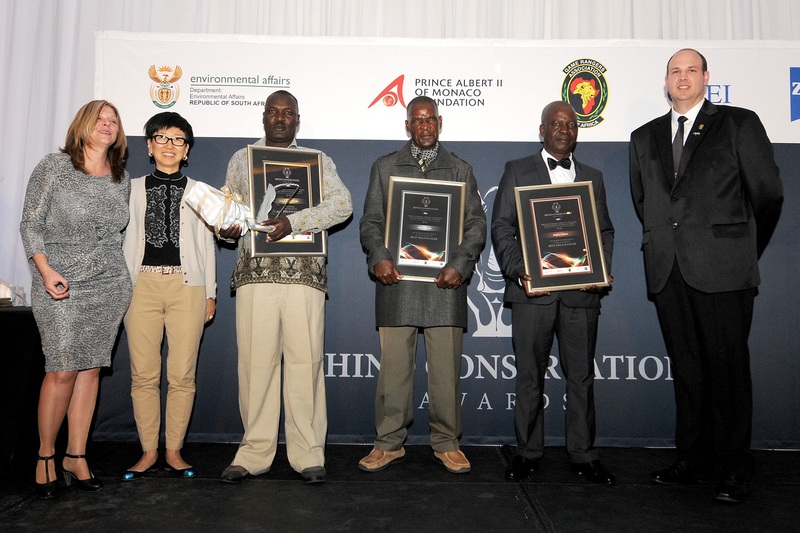 CoP15), have mandated IUCN SSC’s African Rhino Specialist Group (AfRSG), Asian Rhino Specialist Group (AsRSG) and TRAFFIC to prepare a comprehensive report for the 17th meeting of the Conference of the Parties (CoP17) on the conservation status of African and Asian rhinoceros species, trade in specimens, stocks and stock management, illegal killing, enforcement issues, conservation actions and management strategies and measures by implicated States to end illegal use and consumption of rhino parts and derivatives. 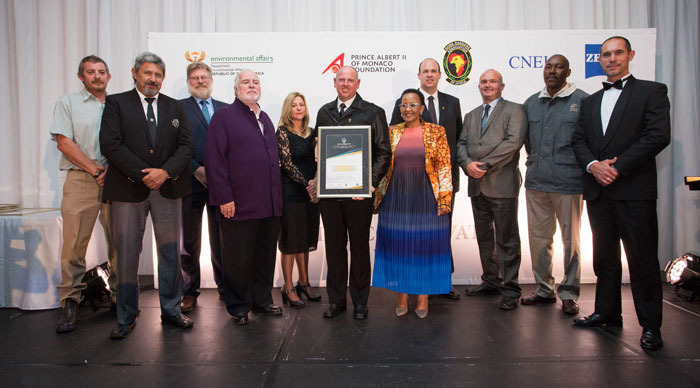 This report primarily deals with developments since CoP16. 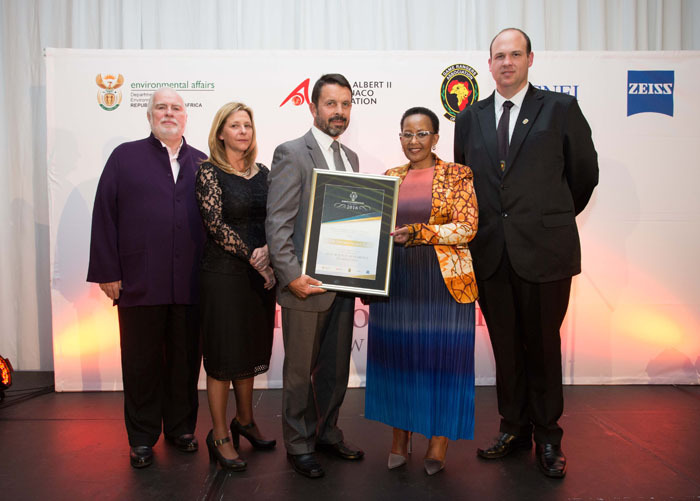 Click here to see the full document. 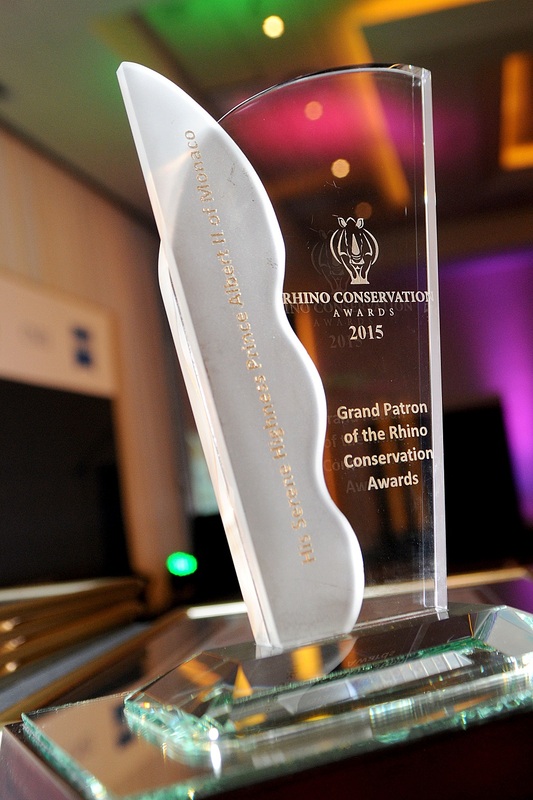 This is a sitemap to all of the content on the Rhino Conservation Awards 2015 Website. 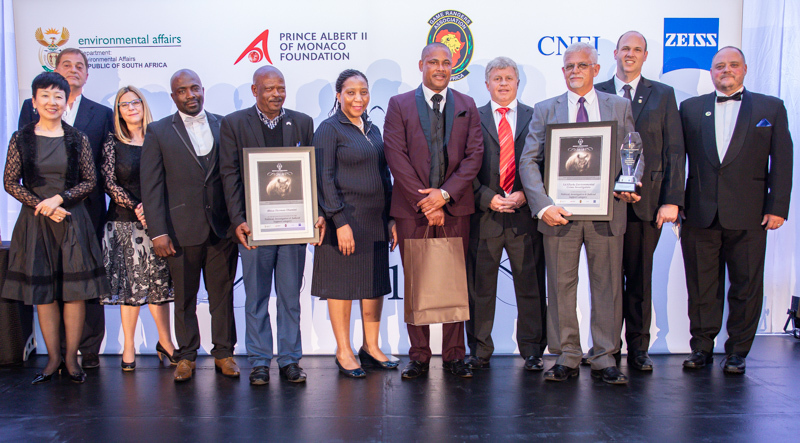 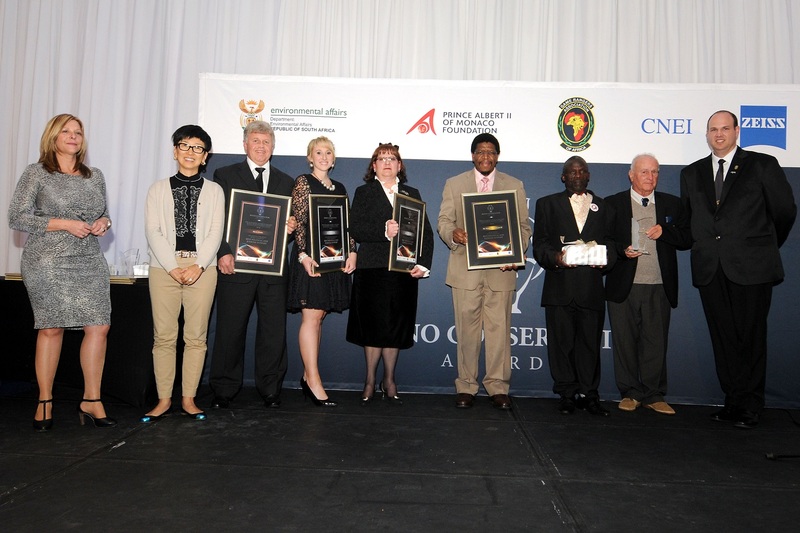 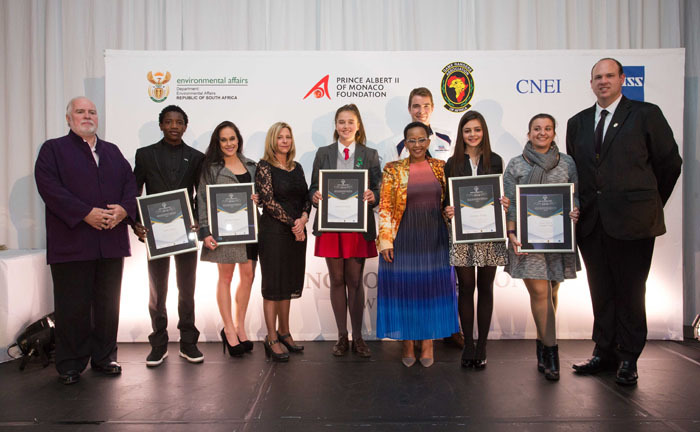 L-R: Dr Larry Hansen, Dodo Nyoka; Ashleigh Blackwell (representing Byeronie Epstein); Gail Giordani (ZEISS); Noelle du Plessis; Ms Tokozile Xasa Deputy Minister of Tourism; Brian Baragwanath Team Rhide SA (Back); Monique Theron; Anne Ioannides WITS Wildlife Team.